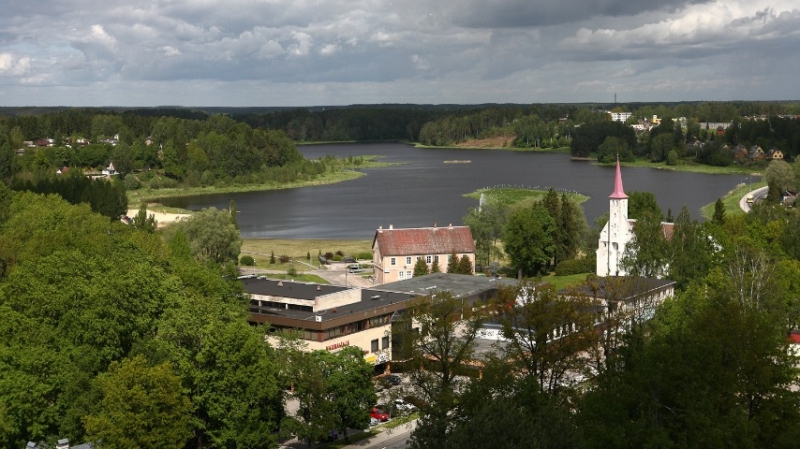 Hotel Pesa, which has been awarded the Green Key, offers accommodation in a quiet South-Estonian town called Põlva. 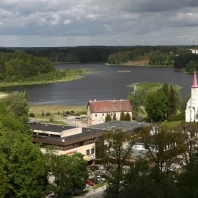 The hotel is located close to the city centre of Põlva, straight across the road of the local hospital. Road signs with driving instructions will lead you right to us. Our receptionists will always welcome you, no matter what time you will arrive. If you come by car you can leave it in the parking lot across the road from the hotel, which is under close neighbourhood watch. The entire hotel has WiFi coverage. The 30 rooms in Pesa hotel can accommodate more than 60 people. As a Green Key hotel, we aim to offer our guests a stay that is as natural, clean and chemical-free as possible. 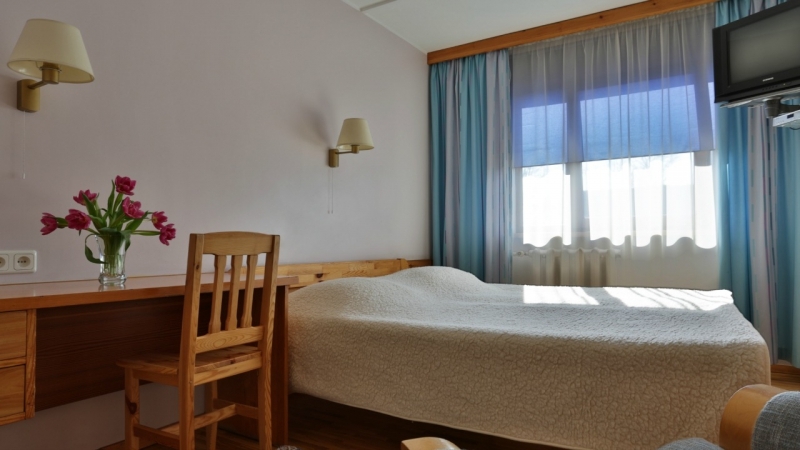 The rooms are fitted with solid wood furniture, the floors are covered with ash wood flooring, the textiles used are skin-friendly and detergents are free of harmful chemicals. We wish that people with allergies and their families could also enjoy a stay at our hotel. We prepare the dishes for our visitors and local people with love and inspiration. Our aim is to make dining a pleasant event, where you get both a full stomach and also a taste experience. In the hotel restaurant, which seats 55 people, we offer a rich ´A la Carte menu and an Omakandi menu, where the dishes are made of produce sourced from the local area. In summer you can enjoy your meal outside on the Päikeseterrass (Sunshine terrace) and once the sun has set, the evening can continue in front of the fireplace in our British-style Faasani (Pheasant) pub. The spacious (80 m2) conference hall of the hotel has seating places for up to 60 people and is equipped with comfortable chairs and essential paraphernalia. 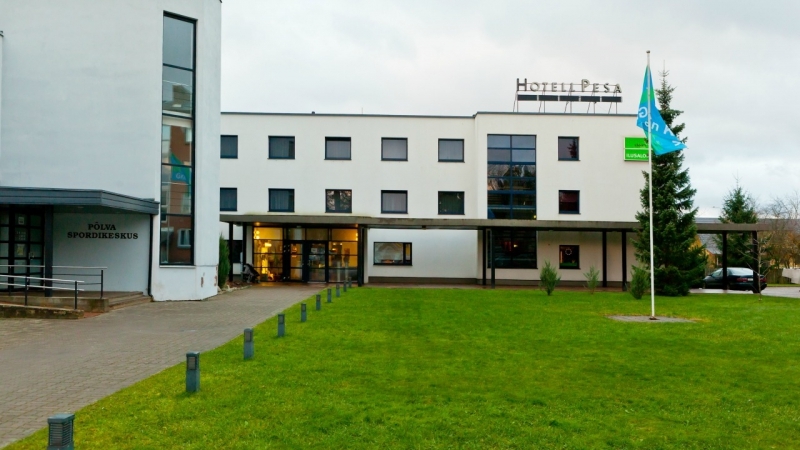 The Hotel shares its building with the Põlva Health Centre, which gives our guests a chance to enjoy a refreshing morning swim or a relaxing sauna in the evening.